Doris Kearns Goodwin, world-renowned presidential historian, public speaker, and Pulitzer Prize-winning author, visited the Wayne Hotel for a speaking engagement on Thursday, September 29, 2016. Dubbed “America’s historian-in-chief” by New York magazine, she is currently touring the country giving lectures and conducting interviews, including a recent sit-down interview with President Obama for Vanity Fair. 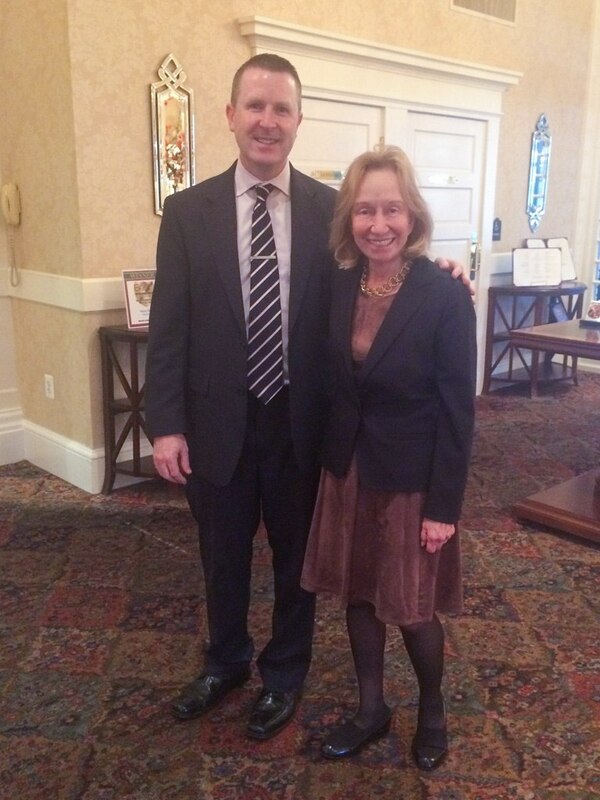 Doris Kearns Goodwin is pictured with David Brennan, General Manager of the Wayne Hotel.